Our firefighters always risk their lives every day for our society! 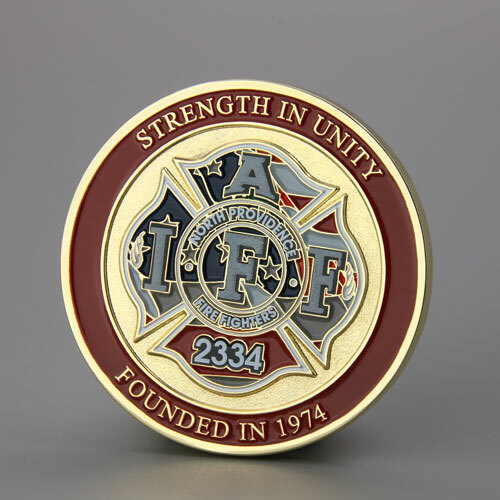 The Firefighter Challenge Coins are a unique gift for special occasions. Let’s Celebrate The International Firefighter Day with amazing Awards! Dedicating their lives to the protection of life and property. in others it is many selfless during saving and rescue service. 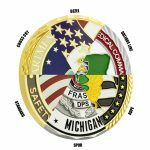 For these heroes, we should promote and give more honors with custom coins to recognize their brave, commitment and contribution on their special day. International Firefighters’ Day, May 4th. in this day thank all firefighters for their extraordinary commitment. Also we definitely will always love to recognize the exceptional sacrifice for their communities to be as safe as possible. for their amazing work.. this Firefighters Day became a worldwide celebration since 1999, great right! The IFFD is coming soon, be hurry! 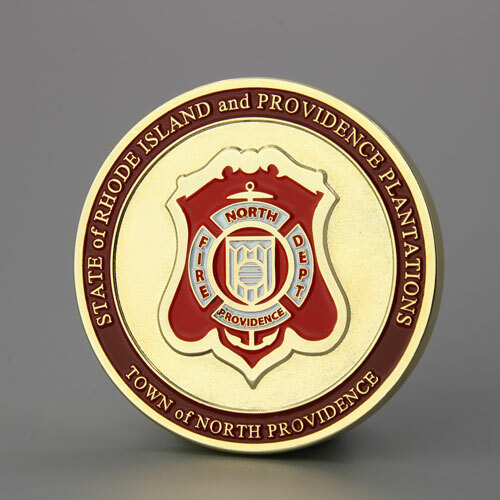 And if you are preparing promotional gifts for your firemen, directly contact us and order our customized firefighter challenge coins. Find GS-JJ on online with an automated quotation system. 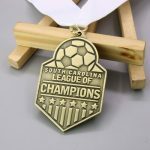 ← Soccer Medals for your Upcoming Season!